In the world of Jesus's disciples, salt was very valuable. So the disciples understood the reference when Jesus told them that they were “the salt of the earth.” When Jesus spoke those words to his disciples, he wasn't just saying that they were good people. He was speaking about the foundation that they shared in Him and the expectations He had for their lives as His followers. Jesus was declaring the vision for their ministry—how they were to live, serve, and lead in faithfulness. He was speaking about the attitude, character, and conduct that believers in Jesus Christ must exhibit if they are to be witnesses for the kingdom of God. A Woman of Salt is an in-depth Bible study for women that presents a timely discussion of challenges women face in living a disciplined and godly lifestyle in today's culture of self-fulfillment. The study focuses on character traits that Christian women must nurture in their lives to remain distinguished from the world as kingdom women. 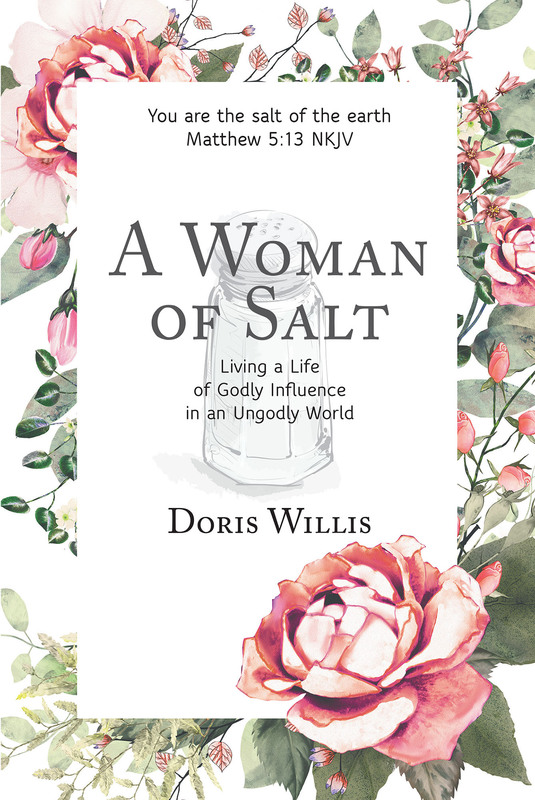 It engages women to go deeper into the Word to understand the importance of a salty lifestyle to their influence in the home, in the community, in the marketplace, and in the church.